River Rat 2.0- Yucca - Tight Lines Fly Fishing Co.
You’ve been working like a dog under the sun trying to get a bite, and when you finally reach for your beer, it’s warm. Escape from that bummer of a narrative with the Fishpond River Rat 2.0. 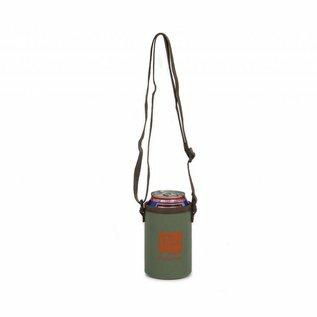 A foam liner insulates your beverage to maintain its temperature, while TPU-coated recycled nylon stands up to all of the rocks and shrubberies you bump into on your way in and out of the water. 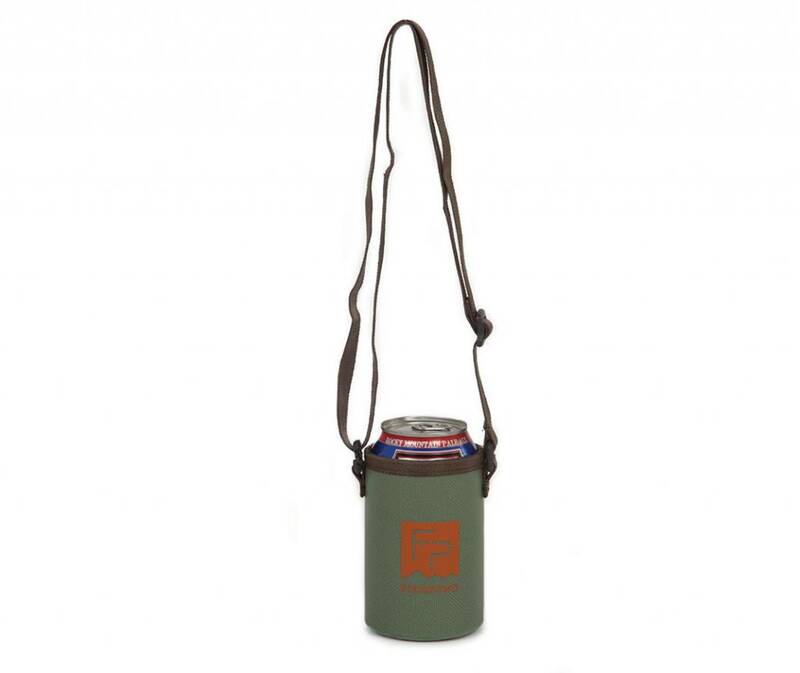 The removable neck strap ensures that you’ll never have to walk to get a drink, and can be removed if you only want the insulation when you leave your beer on the bank.